Which Social Media Sharing Tool is Right For Your Business? This article will help the marketers to find the right social sharing tool for them, which will help them to work more effectively and boost their business. Being successful in social-media sharing is a skill, and like other skills, it requires a lot of efforts and practice to achieve the perfection. So here are some social media sharing tools, which will help you a lot. Hootsuite is the most famous social media sharing tool with many options, which will help you to ensure your presence. You can make posts in different social media platforms including Facebook, Google+, Twitter at once. With the ability of monitoring keywords and scheduling posts Hootsuite becomes an effective sharing tool and is a high competitor for other ones. Unlike Hootsuite which operates on the Web, TweetDeck can be installed on your computer as a desktop application. It also has the apps for Apple store, Android store and Chrome Browsers. With the help of TweetDeck you can see the updates whenever you connect to Facebook, Twitter, Google+ or somewhere else. One of the most common problems of social media marketers is , that sometimes they have so many content to post that it would be an information overload to post them all at once. 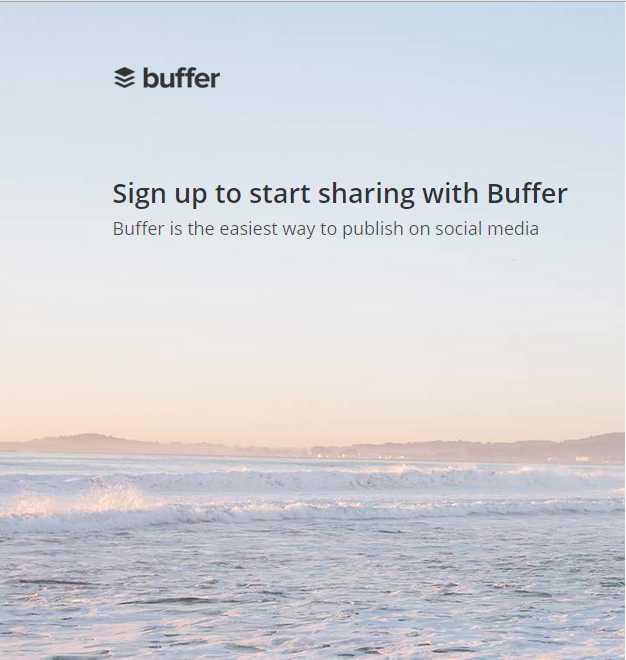 Now this problem is nothing, as Buffer helps you in planning your to-do list and spreading the content on Twitter during the whole day. For example, you can customize the settings, and let Buffer post instead of you every 2 hours. Though Buffer works only with Twitter, Facebook and Google+ it can be a very effective assistant for scheduling tweets. Because of SocialOomph’s unique features, this tool differs from other social media sharing tools a lot. It not only helps you in shceduling and updating posts on social media platforms, but also helps to manage posts on blogs. 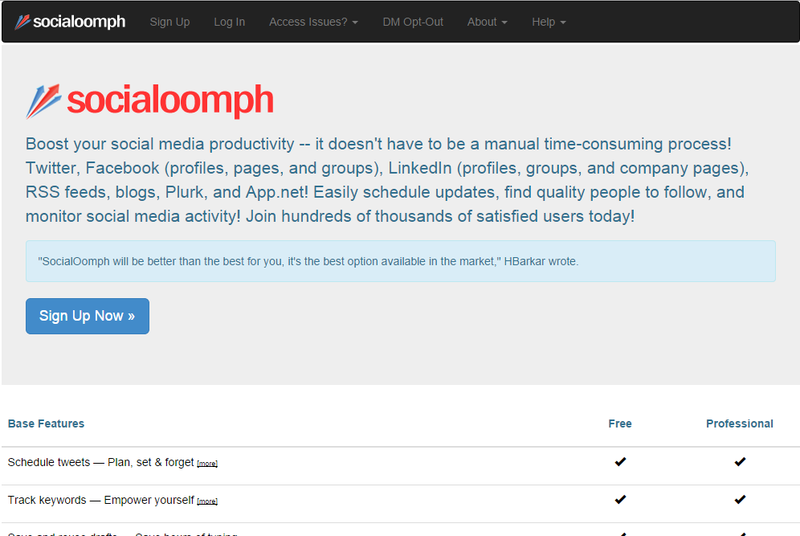 This tool has free and paid options, and you can update tweets, promote profiles and create accounts for free. 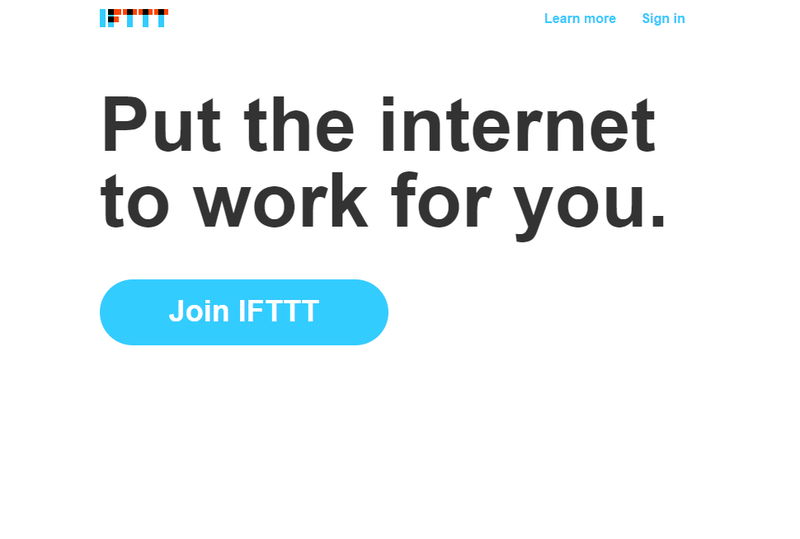 IFTTT stands for “If this then that”. This tool allows you create your own automated actions. For example, if you want all your Pinterest pictures to automatically be saved on Dropbox, you can once build a recipe with this tool, and never do it by yourself again. There is no limit in building recipes and IFTTT operates with all the popular social websites. So, here you have some social media sharing tools to use in your everyday life. Choose the best one for your business and let your presence grow on the Web. You can also learn about how to improve you social media click-throughs.